Hover over the image to view the wireframes. 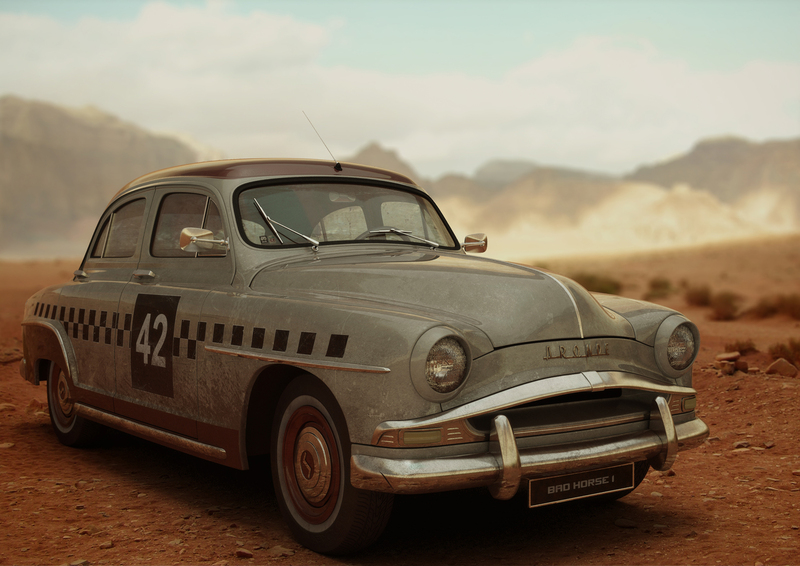 High poly 3D model of the 1955 Simca Aronde 1300 made in Autodesk 3D Studio Max and rendered with Mental Ray. The main goal of this project was to get a better understanding of the high poly workflow and the challenges that come with it.